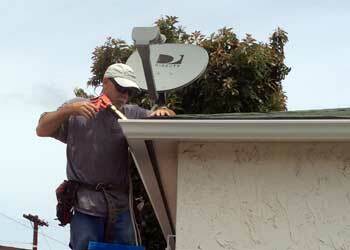 We offer the best seamless rain gutter installation, repair and cleaning in San Diego County. 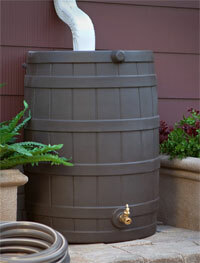 We also install rain barrels, decrative chain drops, splash blocks, underground drains and dry wells. 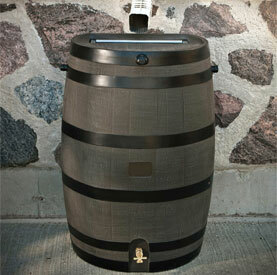 Installation — Get it done right the first time! 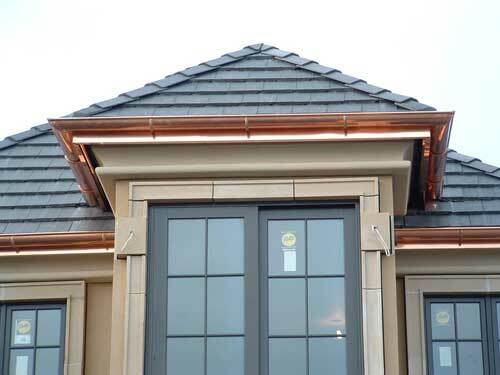 We offer the best seamless rain gutter Installation, All of our workmanship is custom, NO BOX MITERS We can design a custom seamless gutter system for your home that will not only function properly but will also add beauty and value. 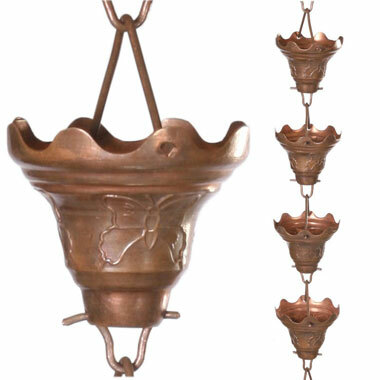 We are happy to provide creative solutions for any problem areas that you may have. Repair — Let us save your existing rain gutter! Rain gutter leaking? Is it coming loose? 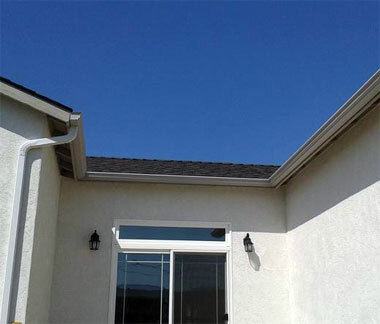 We have years of experience addressing all types of rain gutter issues. Let us get you fixed up before the next rainy season! Want to try fixing it yourself? 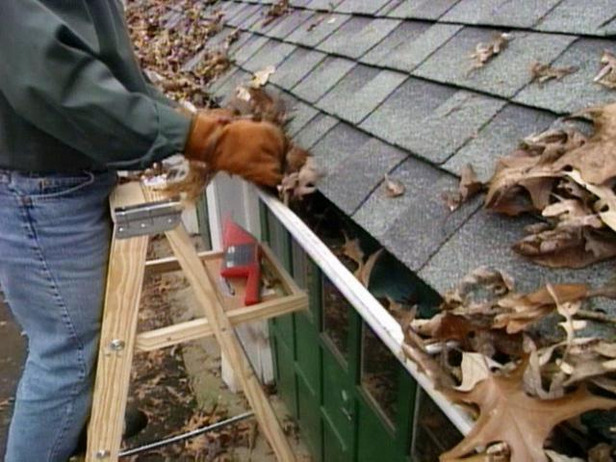 Check out our DIY (do it yourself) page on rain gutter repair. There's some pro-tips there that might just do the trick for you, or if you want to leave it up to the experts, give us a call. Cleaning — Let us handle your clogs and debris removal. Our home is probably our largest investment so it is well worth the time to take care of it. Your gutters and down spouts may clog with leaves and twigs from near by trees, causing them to overflow, which can lead to more serious issues. Receiving quality gutter cleaning services can safely remove dirt, leaves, spider webs, algae, twigs, and moss. Gutter and roof cleaning can be tricky and time consuming. However, visit our DIY page for some tips on gutter cleaning if you'd like to take a crack at it and save some money, or let us help you! 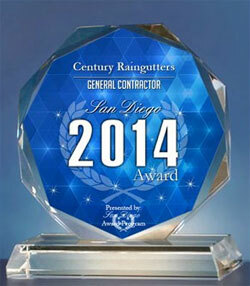 For years, San Diego County residents have relied on Century Raingutters for the best in affordable gutter and roof cleaning services.